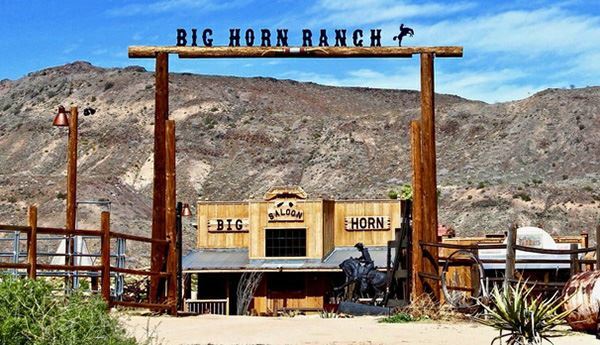 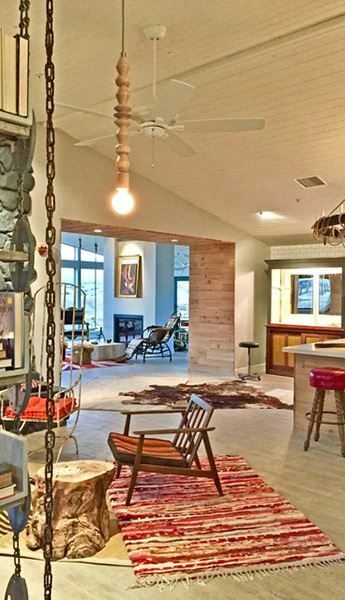 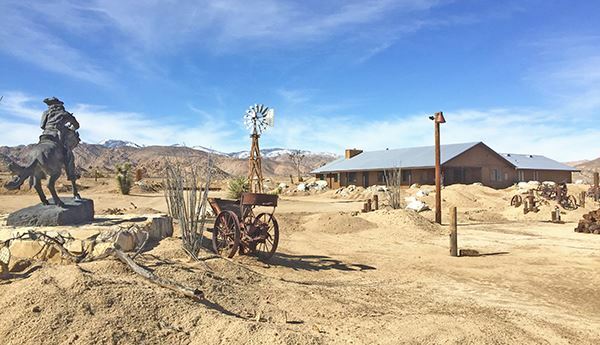 Pioneertown Big Horn Ranch: a renovated Sprawling Ranch House in the middle of a Western Movie Set. 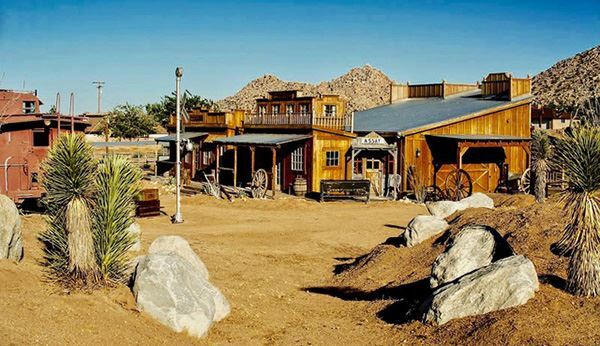 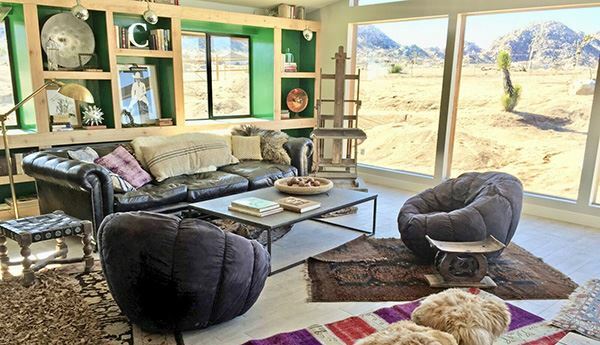 This exceptional property, a mere 40 minutes from Palm Springs and 20 minutes from Joshua Tree National Park, sits on the edge of the 25k acre "Pioneertown Mountain Preserve, with Hiking and Horseback riding trails outside your front door into the Preserve. 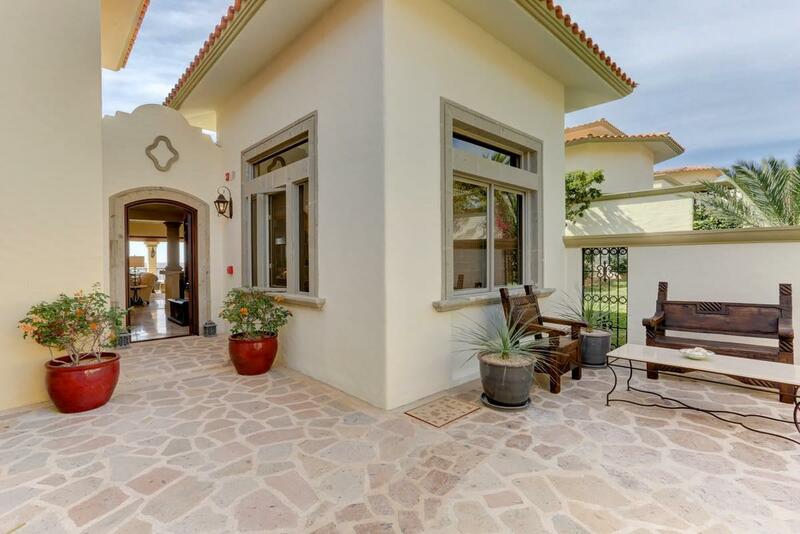 The main house is over 3k sq ft with master suite/two newly added casitas/a guest room and four bathrooms. 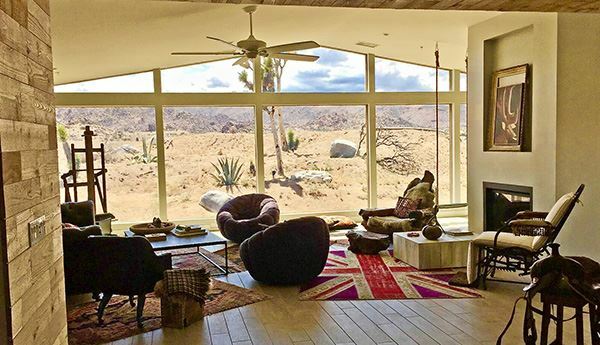 The newly added living room/dining room has vaulted ceilings and walls of glass offering breathtaking views in all directions. 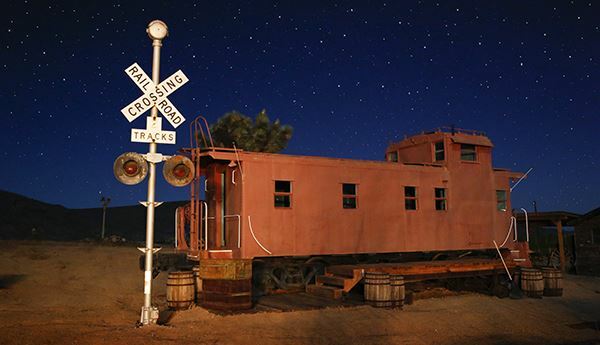 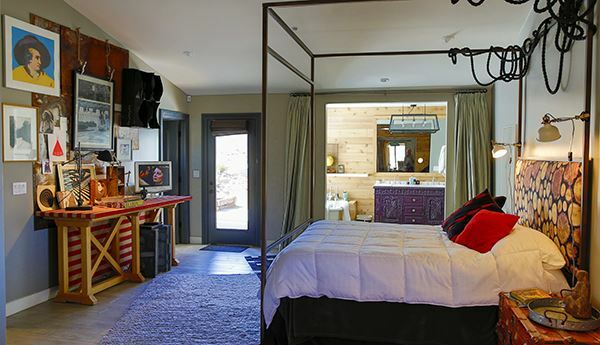 The Train Caboose is another completely renovated en-suite guest room. 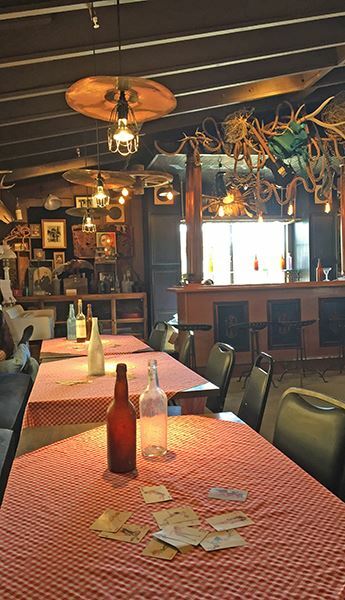 The grand remodeled Saloon can hold up to 80 people and has a sizable outdoor seating area. 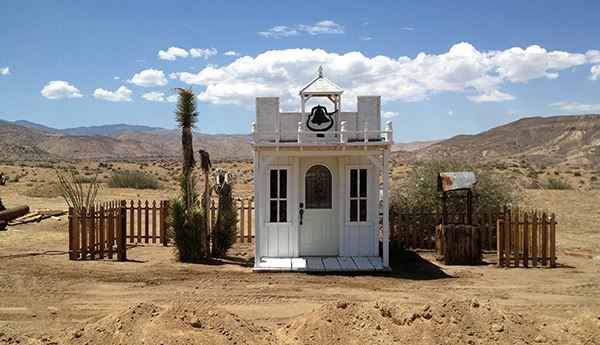 The Movie Set Town consists of facades of a Barbershop/Hotel/Church/TeePee/House of Negotiable Affection/jail/General Store and stable for eight horses with three riding rings. 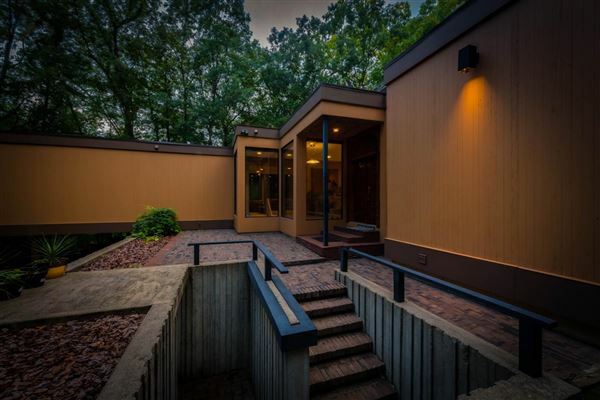 This price includes an additional 7.37 acres in five separate parcels, in addition to the nine acres the house sits on.